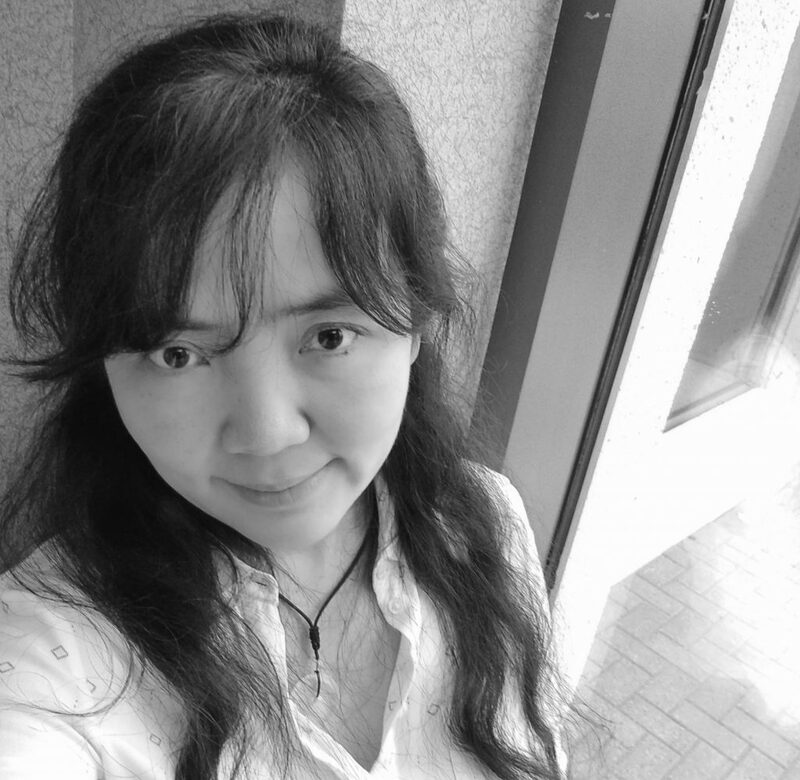 Yuhua is the most recent addition to the Tracware Support team, having joined the company in June 2018. Prior to joining Tracware, Yuhua was employed by a major aviation software provider, working in Customer Services. Her role was to provide a bridge between the clients and internal teams such as analysts, system developers, field service representatives and manufactures, as well as providing application support. Yuhua has a good understanding of aircraft management, system workflow and business processes. Yuhua holds a bachelor degree of Business Administration and is pursuing a Business Intelligence training programme. Yuhua will be based in Montreal, Canada and will help Tracware support and develop the North American customer base.